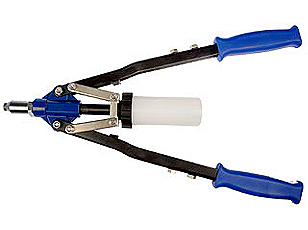 Description Also known as a Popset Professional Hand Plier Riveter. 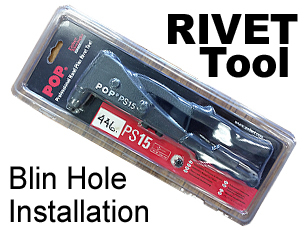 For use with installation of Blind Hole Rivets between 3/32 and 3/16. Also known as a Rivetec Hand Riveter. For use with installation of Blind Hole Rivets of all materials and diameters.